General Motors is the first metro Detroit-based automaker to undergo a large-scale, multi-site campus decommission project. GM has partnered with Herman Miller and Green Standards to manage tens of thousands of office surplus furniture and equipment resulting from renovations at Warren Technical Center, Milford Proving Ground, and Global Headquarters. Through Herman Miller’s rePurpose program, GM will divert from the landfill nearly all existing furniture, equipment and supplies and donate items to community. 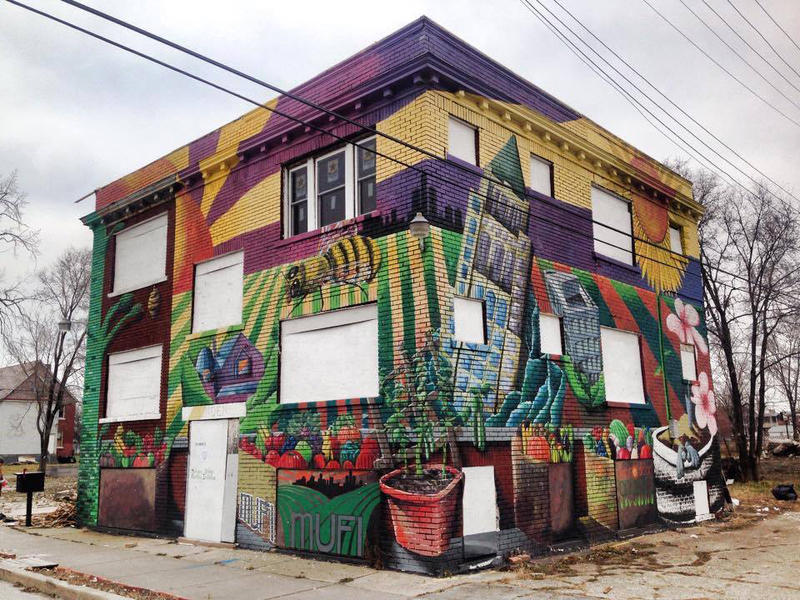 Funds raised through a campaign will transform a three-story complex across from MUFI's urban garden into a community center. The building will serve as a community gathering space while offering educational, nutritional and other programs. 7432 Brush street is a distressed property in Detroit that was purchased by The Michigan Urban Farming Initiative in October of 2011. The property is a three story, six unit apartment complex, which has since become uninhabitable. MUFI’s goal is to restore the structure into a Community Center with adjacent healthy food cafe that would serve as a model of sustainability and urban renewal. Detroit, Michigan, March 14, 2017 /3BL Media/ – Green Standards, a specialized environmental firm that manages furniture and equipment “waste” generated by workplace revitalization and relocation projects, is helping General Motors manage tens of thousands of office asset donations. 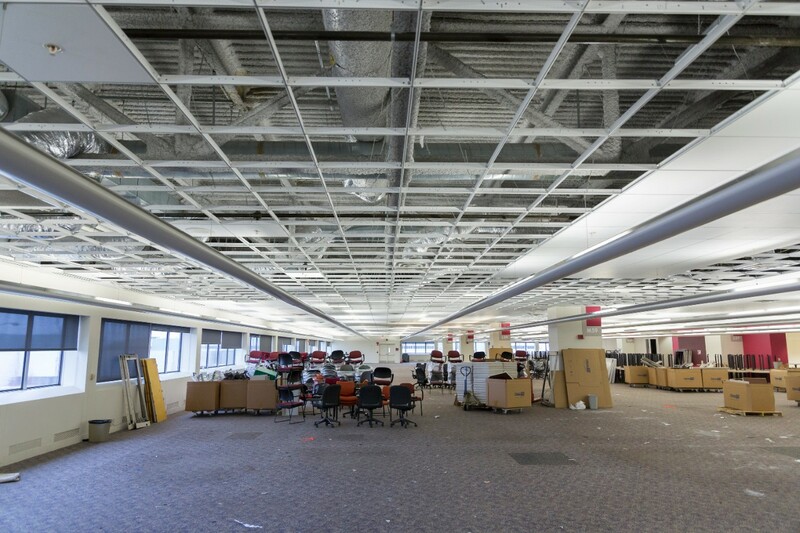 The company is undergoing a multi-campus office decommissioning effort at its Warren Technical Center, Detroit headquarters, and Milford Proving Ground locations. Green Standards—together with Herman Miller and its industry-leading rePurpose program that manages surplus corporate assets through a combination of resale, recycling, and donation—has diverted nearly 1,500 tons – that’s 99.7 percent – of GM office assets from landfill. Nearly $200,000 worth of in-kind donations have been made since the partnership launched late last year. This is equal to offsetting electricity use from 625 homes for one year. A growing list of more than 30 Michigan nonprofits have benefited from free, gently used office assets from GM so far. The solution is representative of GM’s commitment to reducing waste and improving communities. 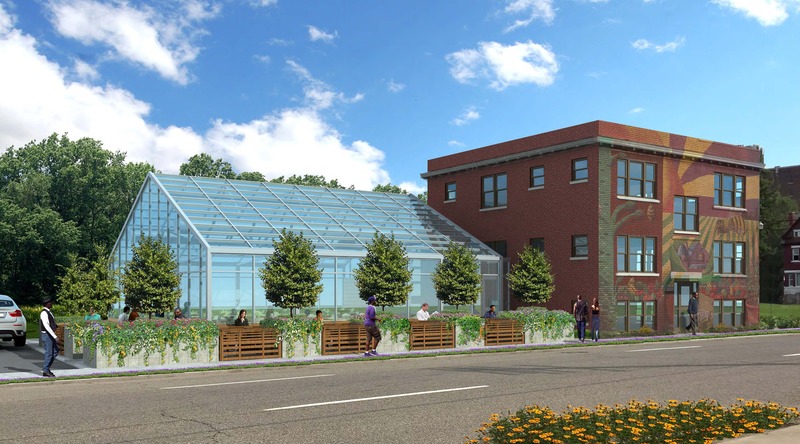 Green Standards is also donating $4,500 to the Michigan Urban Farming Initiative to support its crowdgranting effort to create America’s first sustainable urban agrihood. If the organization reaches its $50,000 fundraising goal by April 2, the Michigan Economic Development Corporation will provide a matching grant of $50,000 with funds from MEDC’S Public Spaces Community Places program. Supporters can make a tax-deductible donation at http://www.patronicity.com/mufi. Through Green Standards, Herman Miller, and GM’s collaboration, MUFI, along with other local nonprofits, have received free office furniture and equipment that helps to improve the comfort, safety, and productivity of their work spaces while creating direct cost savings. MUFI will also receive interior design resources for its community resource center from Herman Miller. Green Standards is a specialized environmental firm that provides corporations and other large organizations with a simple, sustainable and cost-effective approach to managing furniture and equipment ‘waste’ generated by workplace revitalization projects and relocations. Through its managed program of resale, recycling and in-kind donation, it recovers residual value, minimizes landfill waste, and creates lasting community benefit on behalf of its clients. Green Standards also provides industry-leading environmental reporting that captures key project metrics including landfill diversion, greenhouse gas offsets, fair market value of in-kind donations, and community impact stories. Since 2010, Green Standards has successfully diverted more than 27,500 tons (99%) of material from landfill and created over $18,000,000 worth of in-kind donations to non-profit organizations across the US and Canada.